Having just returned from the beautiful country of Portugal, half exhausted, half recovering and not at all functional, I have to say that there are very few places like this in the world. I had the pleasure to accompany 6 other Viticulture and Enology Master students to Oporto and Douro river valley where we took a boat along the Douro, ate amazing foods paired to perfection with wines and visited spectacularly placed wineries. I will soon be posting the videos and explaining more about this region. Stay tuned! 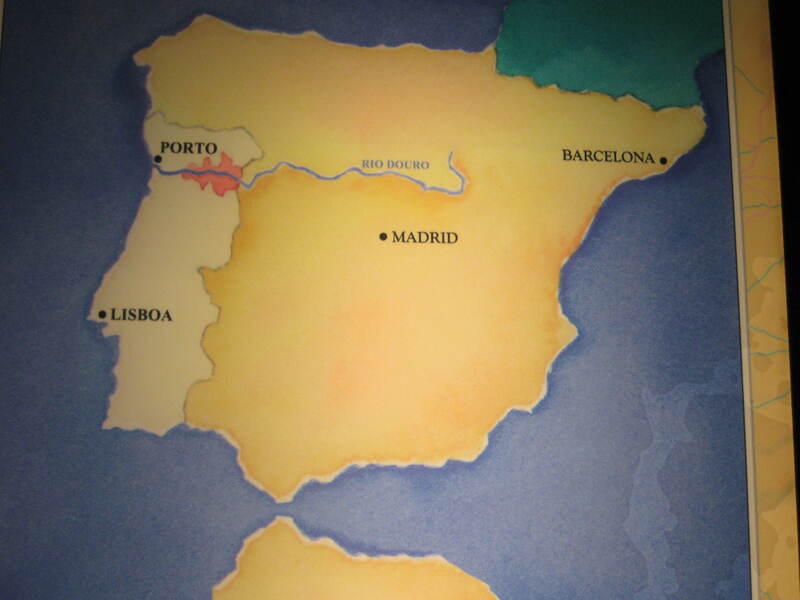 This entry was posted in Understanding the Vines, Wine Tasting, Winery Visits in Spain and tagged boat, Douro, food pairing, Masters, Oporto, University of La Rioja, Vila Real, wine pairing. Bookmark the permalink. At last!! Looking forward to read your experience in Portugal. Working on it…need some more time. hehe! Thanks for the support!